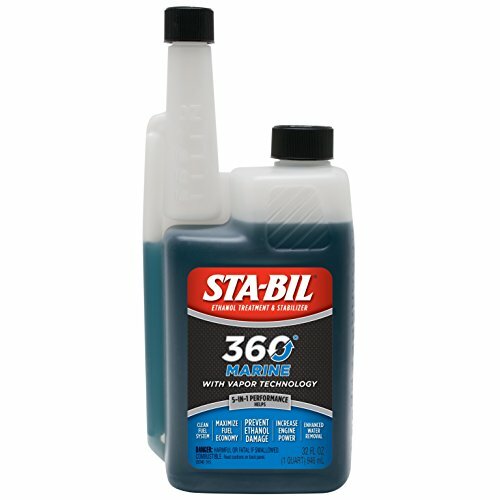 STABIL 360 22240 Marine with Vapor Technology, 32 oz. 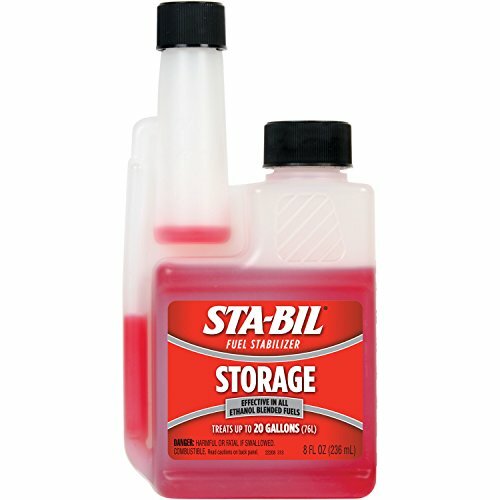 Cures and prevents ethanol fuel problems. 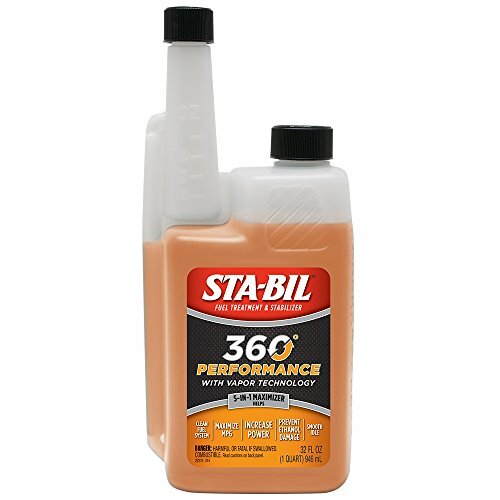 Improves fuel economy, reduces emissions and cleans entire fuel delivery system from tank to injectors and combustion chambers. Removes carbon deposits and helps prevent future deposits. 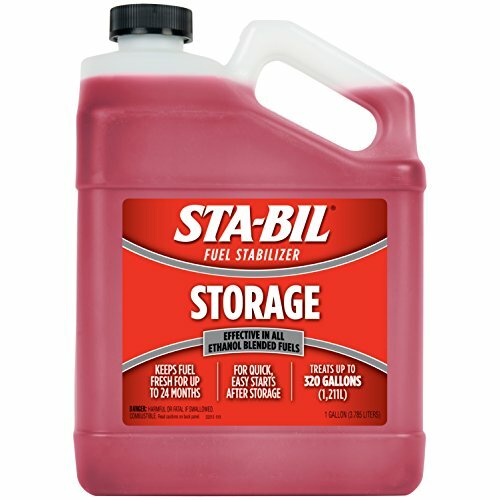 Stabilizes gasoline for up to two years. 1 oz. treats 6 gallons of fuel, bottle treats up to 48 gallons of gasoline. 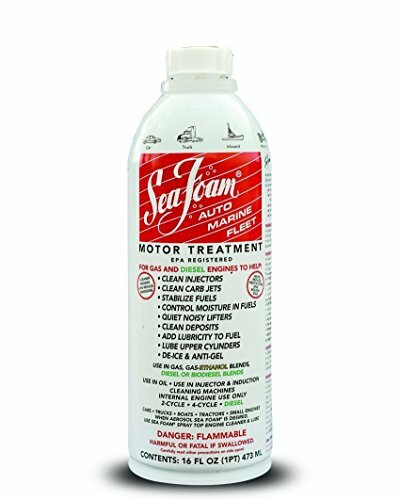 Sea Foam auto marine motor treatment, 16 fl. Oz., (1 can) (sf16-c). The product is sf16 16oz motor tune up. Easy and simple use kit.